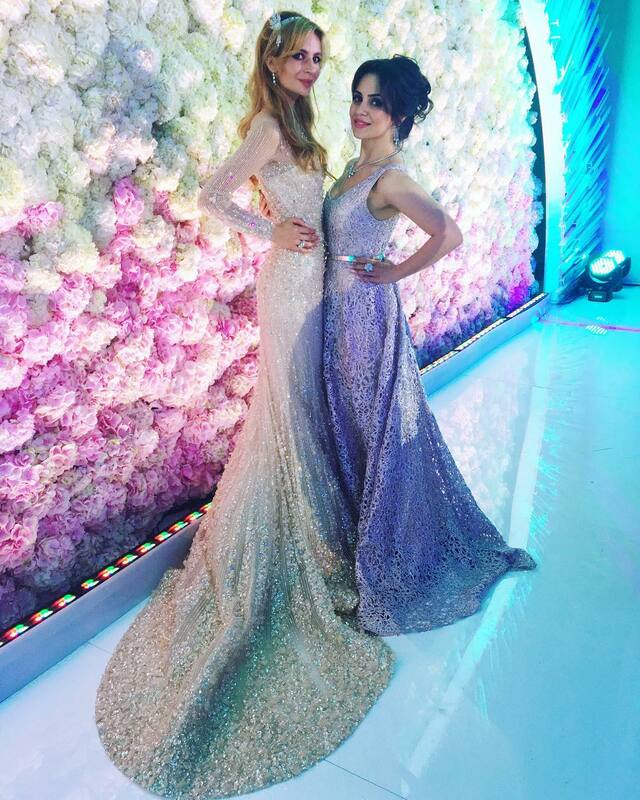 Happy newlyweds Sargis Karapetyan and Salome Kintsurashvili. 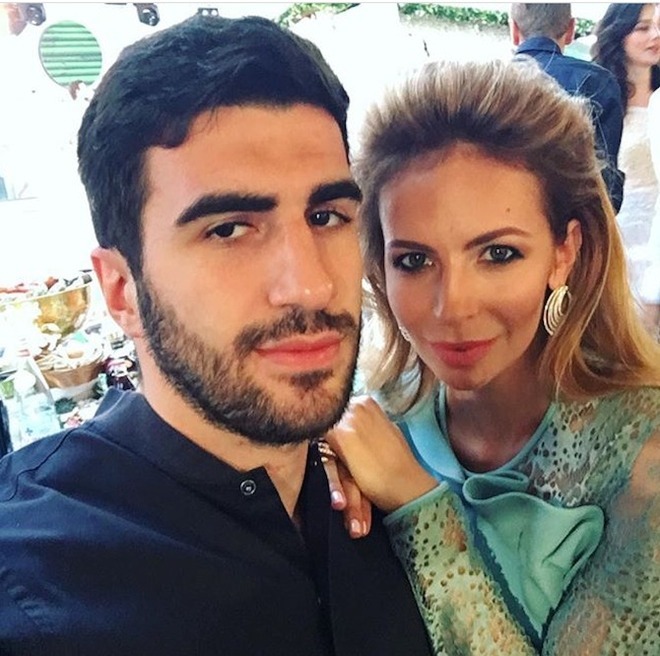 The son of a Moscow developer Samvel Karapetyan, 23-year-old Sarkis and Russian it-girl, 25-year-old Salome Kintsurashvili wanted to get married "quietly." 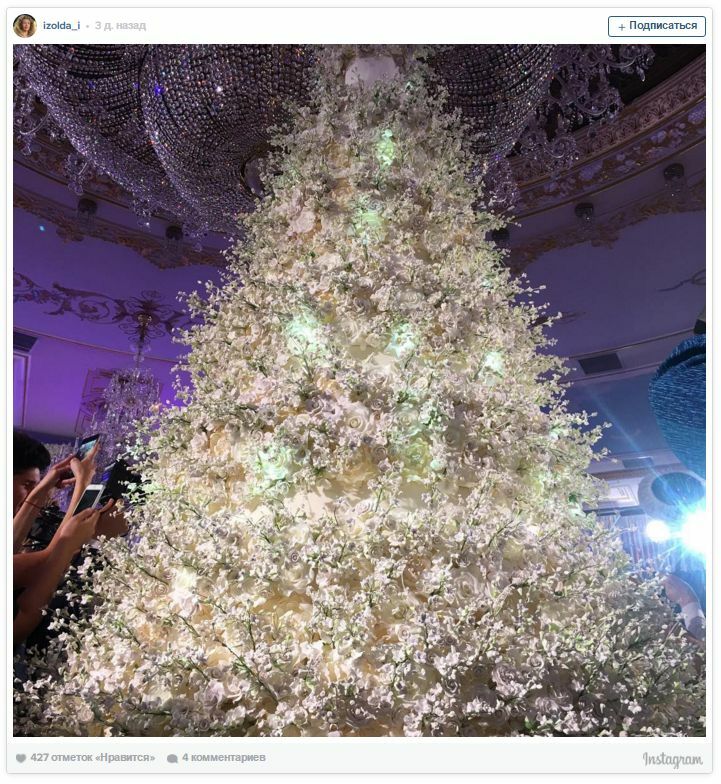 But they had to get married in the eyes of the Internet: a few hundred guests generously shared details of the holiday to their accounts on Instagram. But they are keeping their honeymoon quiet. Rare photos from the California's coast were published on Salome’s personal page. But her account is closed, so only their closest can see them. 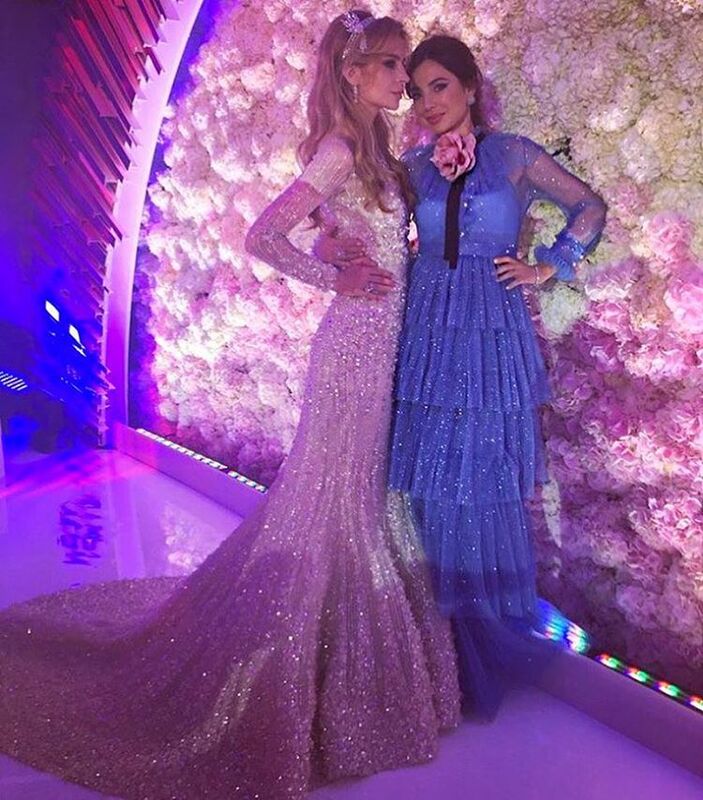 Recall, that the owner of the group "Tashir" companies, the billionaire, ranked 26th place on the Forbes' list, Samvel Karapetyan married his son on June 6, 2016. 23-year-old Sargis Karapetyan found happiness with the beautiful 25-year-old Georgian woman Salome Kintsurashvili. 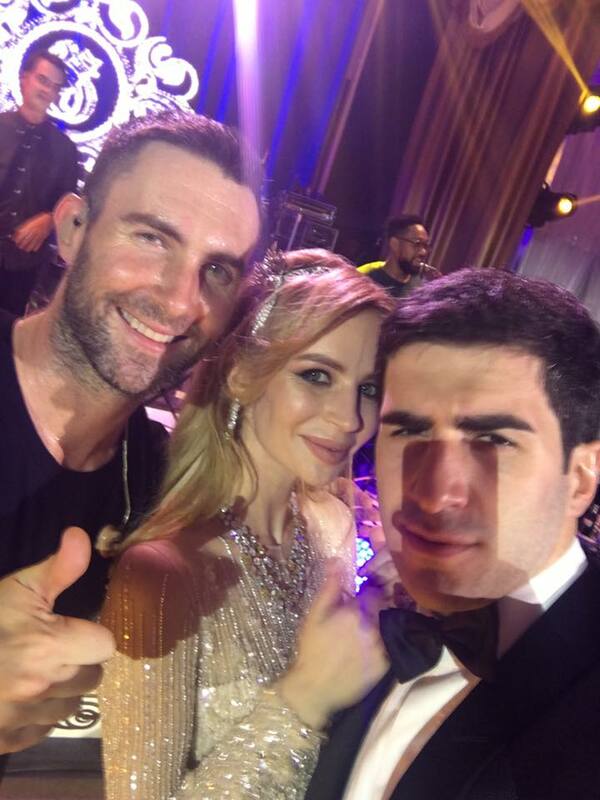 Judging by the decoration of the hall, the pomp of the ceremony and the number of the guests, it can be concluded that their wedding is better than Gutseriev’s: more than five hundred guests, hall, decorated with fresh flowers, huge cake (which almost touched the chandelier) and performance of Maroon 5 frontman Adam Levine, who gave a big concert in the "Olympic" and congratulated the newlyweds in person. 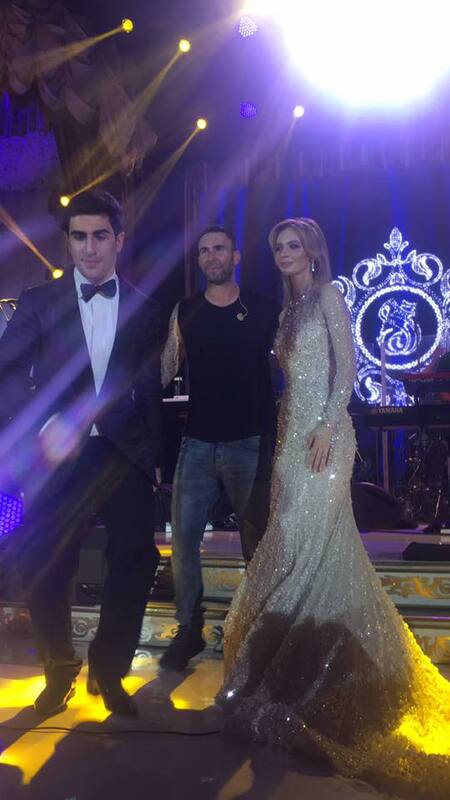 Besides Adam Levin, the guests were entertained by Alla Pugacheva, Grigory Leps, Dima Bilan, Philip Kirkorov, Nikolay Baskov, Timati, Valery Meladze and Sofia Rotaru. Recall that Sargis Karapetyan manages commercial real estate group of companies "Tashir". According to Forbes magazine, he is one of the richest people of Russia with a total capital of $4.6 billion. A graduate of the Financial University under the Government of Russia, Sargis Karapetyan, being vice-president of his father's company, is responsible for the commercial real estate from the date of purchase the land to operational management. And Salome Kintsurashvili, graduated from the Moscow State University, is co-owner of the online project Buy By Me. In the images shared to Instagram, Salome and Sargis are seen at one of California's family-favorite beaches and having a rest at the luxury hotel.